Distilled 2009-07-14 and bottled 2017-05-03, which makes it close to 8 years old. 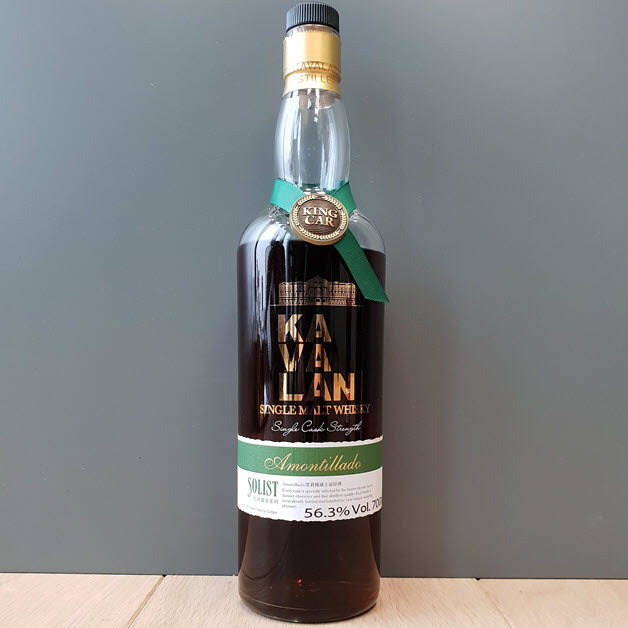 The oldest Kavalan I have tasted. It has been matured in a port wine cask (cask# O090714049A; O = Oporto), which yielded 175 bottles. The sales price is a quite reasonable NOK 1601 (10556401). Taste: Medium to full-bodied. Fruity and rich. Hints of musty cellar. Finish: Medium long finish. I wanted it to be longer, but you cannot have it all, I guess. Still rich, sweet and with tons of red berries. Comments: Wow! I love it! 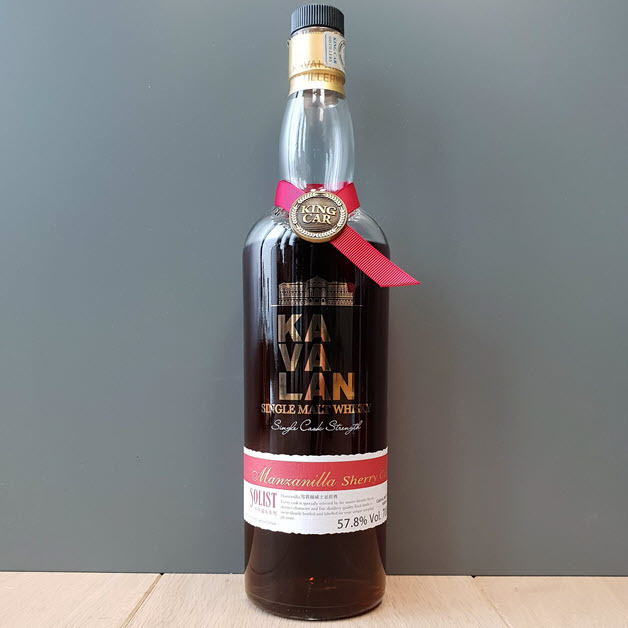 This Kavalan was distilled 2011-03-14, matured in an Amontillado sherry cask (cask# AM110314030A; AM = Amotillado), and bottled 2016-06-06. The total outturn was 550 bottles. A bit pricey at NOK 3000 (10557001). Nose: Sugary. Dried fruits, caramel and earthy notes. Taste: Medium body. Again quite sugary and earthy in character. Ripe, red apples perchance. Finish: Medium to long finish. Not a whole lot in terms of further development, but it is all A-OK. This whisky was distilled 2011-02-23, matured in a Manzanilla sherry cask (cask# MA110223010A; MA = Manzanilla), and bottled 2016-12-23. The total outturn was 561 bottles. Again a bit pricey at NOK 3000 (10557101). Nose: Mild notes of red berries; strawberries mainly. Icing sugar and mild orchard fruits. Taste: Medium to full body. Peppery and quite dry in character. Still a lot of berries, but definitely no strawberries now, more like rowanberries and blackcurrant. Not especially sweet though. Finish: Medium long finish. Lands a bit too fast, dries up and mellows out, no further development. Comments: Well, what do you know, I like this one as well. Apr 22 Kavalan Solist Trio - My, oh my!